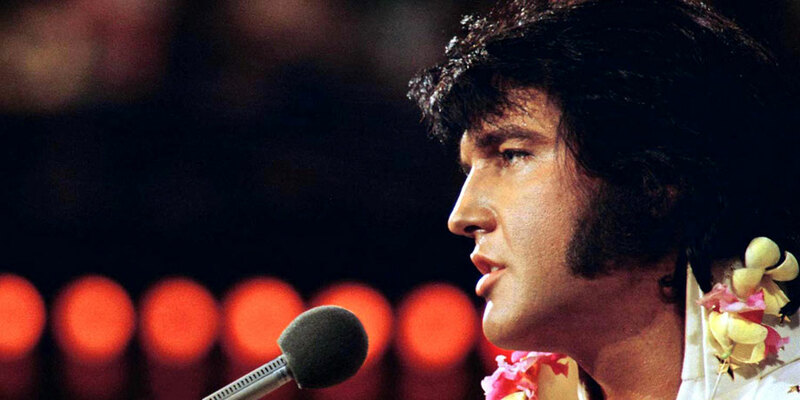 CLASSIFICA TOP COUNTRY ALBUM SALES: "The Best Of The '68 Comeback Special" esce dalla classifica. UN MERAVIGLIOSO DVD DA NON PERDERE! !